First, for people who don't know what is EOBOT ? EOBOT is a cloud mining service running since 2013. The majority of reviews about this service are quite good and the service seems totally legit. Now, when I started on EOBOT, I didn't know how to use it. The user interface is a little bit misleading when you are a totally beginner in cryptocurrencies. You don't know what to do, and what is the real purpose of EOBOT. Actually a lot of people open an account with eobot and give up on it. Because they just don't understand how to use it. Generally you have to pay and invest some money to have the mining power (GHS) to mine those coins. But you can also start little by little for FREE on EOBOT and build your mining power for FREE with some little actions. 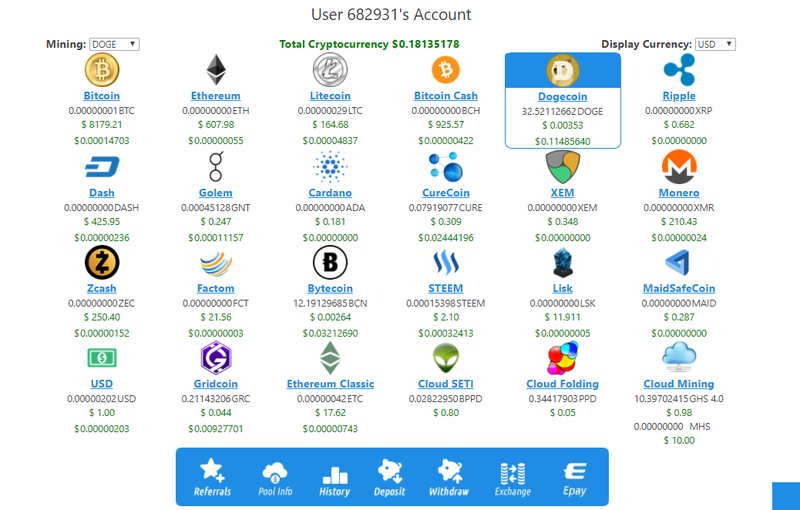 In this guide I will show how I build little by little my GHS power with a new account on EOBOT to earn some coins. You will be tempted to click and mine Bitcoin because it's so popular. But the first thing you have to do when you have a new Account is to get some mining power. 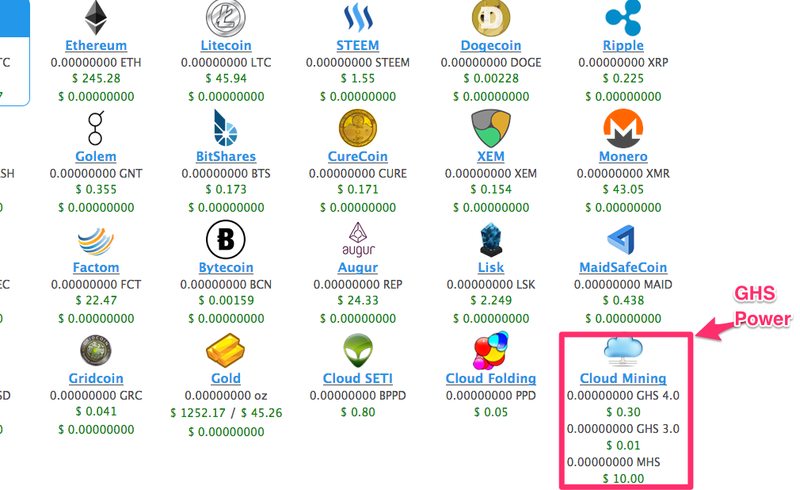 The mining power is called Cloud Mining GHS on EOBOT, it allow you to mine crypto currencies. The more you have, the faster you will mine and earn coins. The GHS power that you own should be listed on the bottom of the list. If you have a new account it should be at 0. 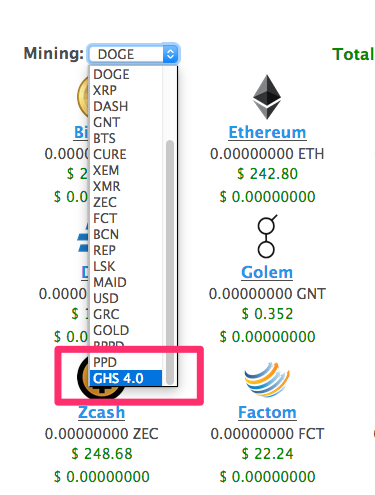 To get some GHS, first you have to select GHS 4.0 on the dropdown menu. The GHS item will be selected on your list. A new screen will open with some ads, and a captcha box. A few GHS will be added to your account. This GHS power will allow you to mine coins. I recommend to mine Dodge coins first (I will explain later why). Select DODGE in the Dropdown menu on the Dashboard. Then you will see your Dodgecoin balance grows. Of course, you got only a few GHS so the balance growing speed will be really slow. The EOBOT faucet is reset everyday, build up your GHS everyday with this method. When you do the EOBOT faucet, don't forget to select GHS on the dropdown menu before. 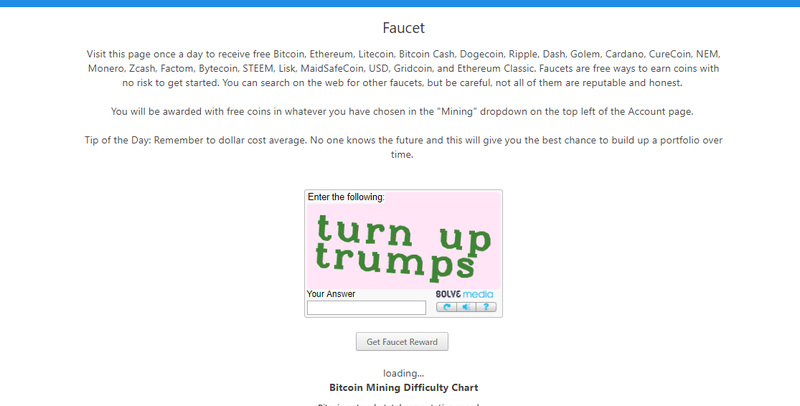 Otherwise the faucet will add some Dodge coin (what we are actually mining) on your balance. The second thing to know is, 1 Dodge coin will be given to you every day when you are login in on EOBOT. So the next day, you will receive 1 Dodge coin. On EOBOT, each coins (Dodge, Bitcoin, Etherum...) can be exchanged to GHS power. So I'll ask you, why don't use that coin to build our GHS ? You probably understand why I suggested to mine Dodge coins at the beginning. Mined Dodge coin added to EOBOT free dodge coin will allow us to buy more and more GHS everydays. 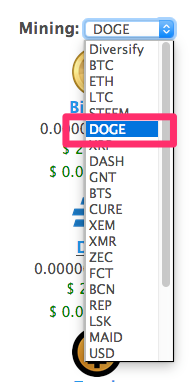 Scroll down, verify that you have DODGE selected in the From dropdown. Then select Cloud SHA-256, 5 year Rental and click Buy Cloud SHA-256, 5 year Rental. Your Dodge coins will be converted to GHS power (for 5 years). Repeat this routine everyday and you will see your GHS power grows. If we only use those 2 methods, our GHS power will keep growing but it will take time. To accelerate the process we can use other methods like external faucets and get FREE coins and exchange them for GHS power. 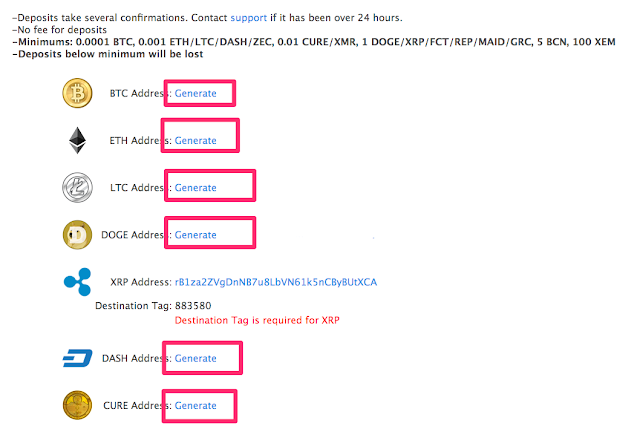 But first we have to configure the EOBOT account to receive them. 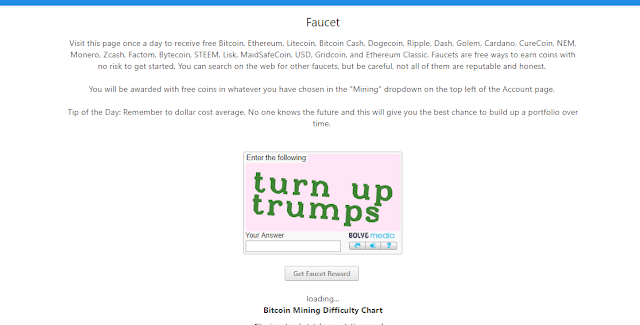 We want to have a wallet address for each crypto currency that we want to receive with faucets. To generate your wallets, click on Deposit from your dasboard. 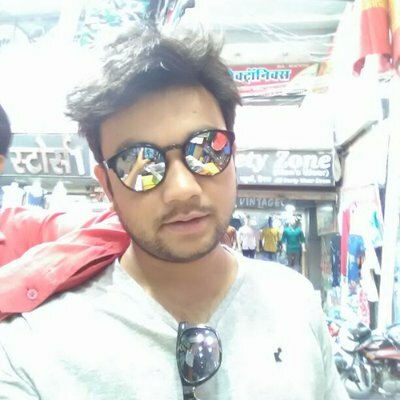 Scroll down and click Generate on each wallet you want (it may take some time to generate each wallet). 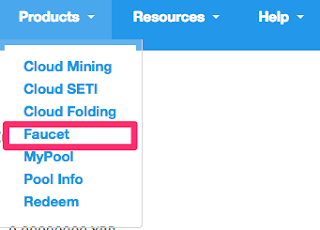 After you have all your wallet, we are going to register on several Faucets' websites that I'm using.